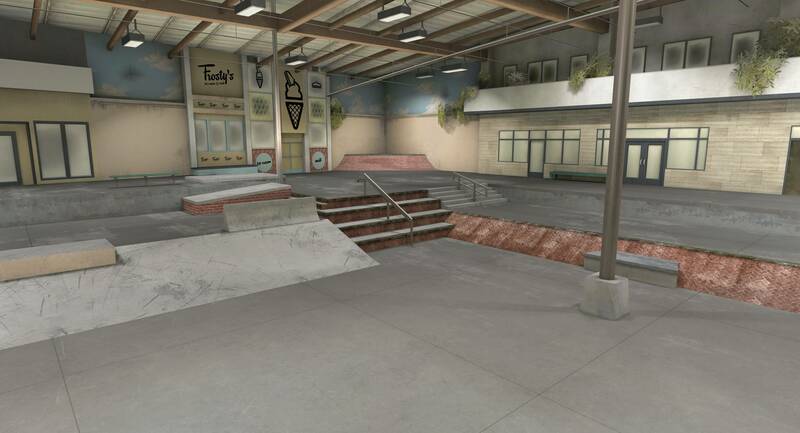 “TRUE SKATE” is considered to be the most realistic skateboarding game ever designed. Well, it just got realer. 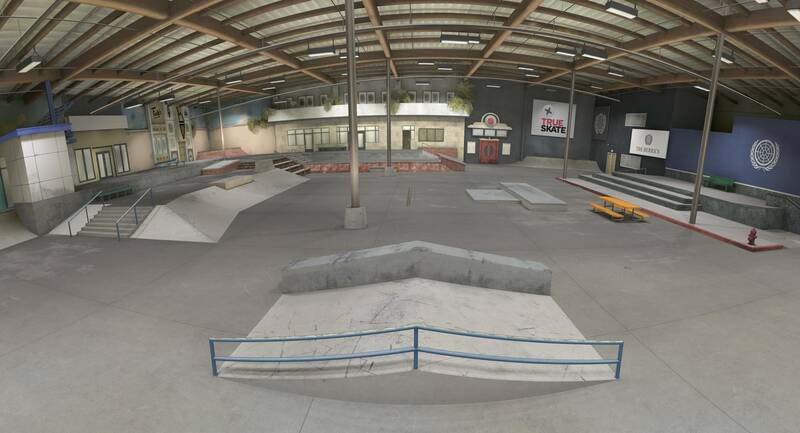 An uncanny, scaled version of our park is now available for download. 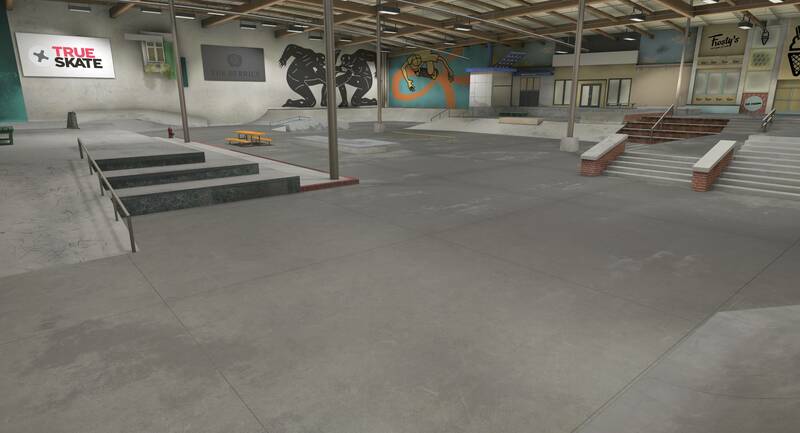 Get buck on the out-ledge, or buck tradition and just session the curb—it’s up to you and your fingers.